Every changing season and different events bring new and different colors with them. All the different seasons accompany different makeup looks with them. Summers are all about light shades and light clothes. When it comes to makeup, summers are about light pinks and minimal makeup with a very prominent glow. On the other hand, winters are all about heavy makeups browns and bronzes with extreme bronzed face. When it comes to makeup, summers are about light and nudes and winters are about dark, berry red tones. So with that, every different season brings its own lip shades. Winter usually revolves around the warm shades. Given below is a list of the 10 lip colors which will be perfect for any look that you want to go with during a chilly winter evening. This shade is basically ‘’winter’’ in a tube. It is a very brown and warm toned shade and to be precise, it is a chestnut brown. It will look perfect with your winter clothing and will make you look the winter queen. This is a shade which is in between lilac and mauve. It will look absolutely beautiful with golden glittery eyes. It also has a glossy shine in it. If you feel like wearing red in the fall, then you won’t find a better lipstick than this. This lipstick is the most beautiful pure red you might have ever seen, however, it is not a dark berry red but is an exact shade of red. This lipstick also has a very sleek packaging which makes it look a very high end lip shade. And who says that you cannot wear the peaches and pinks in winters? Obviously, you can. 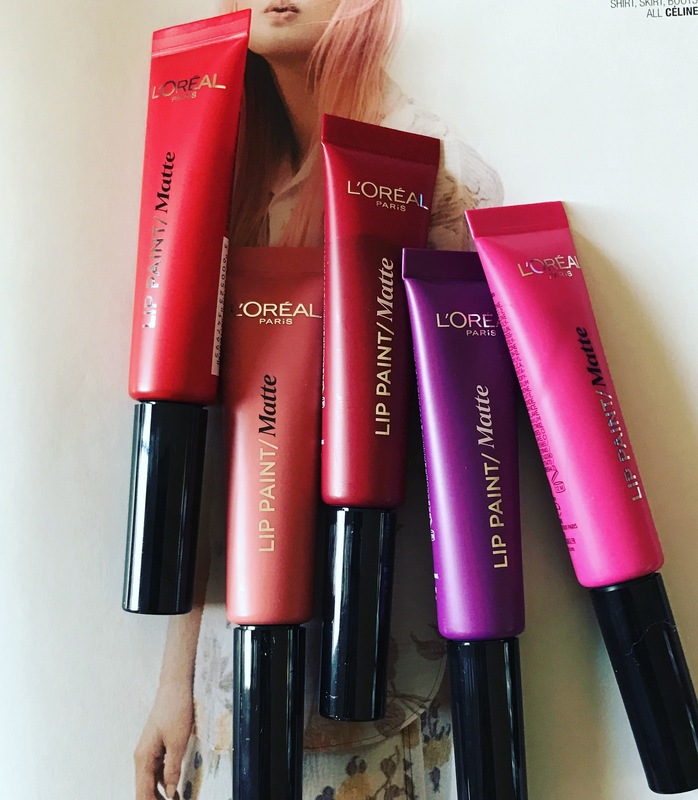 This lipstick fulfills your desire of having pink and peach on your lips. It is a very light shade which is more of a natural one. Also, it has a great formula. And here comes another pink. 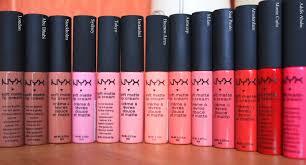 This lipstick apart from having the cutest pink shade, has a very attractive packaging. This lipstick not only adds color into your lips but also makes your lips look very hydrated. So if you have a dry lip problem, you need not to worry about it. This lipstick is an orangish shade. 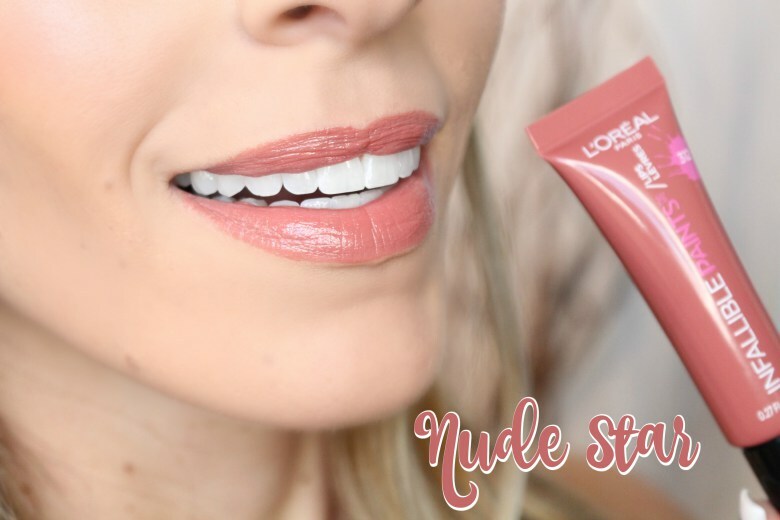 It does have a very beautiful color but apart from that, this lipstick makes sure it does not slip into the fine lines of your lips making them look dry and dehydrated. Perfect in a chilly evening. 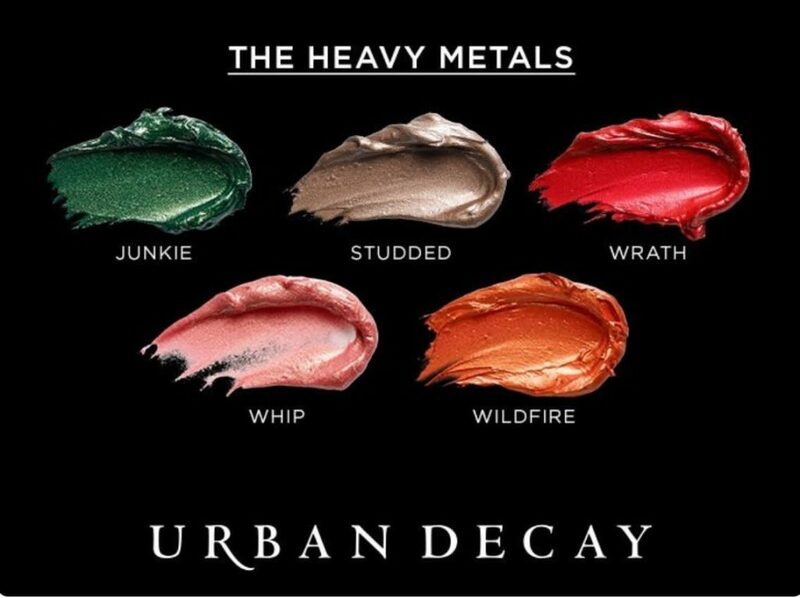 And it would be absolutely unfair to not include the Too Faced melted chocolate collection. This lipstick has everything that you need in a winter evening. This lip color is especially known for its smell and the way it feels once you put it on your lips. This is a plum shade. It is a liquid lipstick and is matte which means it dries once you use it on your lips. However, it is not drying at all. It has a flawless formula. Make your winter coffee and brownie more exciting by wearing this shade whenever you go out to grab yourself some coffee. This is a very creamy shade. One problem that winters accompany with them are dryness and dehydration. Well, this lipstick has a formula which is especially made in a way where such problems can be prevented. This lipstick is a warm shade and helps provide the needed moisture to your lips without making them look oily. If you’re a mauve fan but are not sure if mauve suits you or not, you need not to worry. This lipstick is a very soft mauve shade and has a very nice packaging as well. Also, you need not to worry because it suits everyone and every skin shade. This lipstick costs for around dollar 25.